← What Happened To Pastor Wrinkles? It is time once again to play SHARE YOUR WORLD, the game where Cee asks five questions and we answer them for the whole world to see. If you want to see more of Cee’s world or the many worlds of her contributors just click on the icon above and you will be whisked away to Ceeland . So many things really encouraged me this week. The opportunity to preach every single day was just awesome and the opportunity to baptize three new friends. Well that just can’t be beat! This one really depends on the amount of time I have. This summer I have found myself buying most of my potluck fare simply because cooking time has been severely limited. I live in the US of A and my favorite part of town is Cornerstone Church where I work. I have had so many great experiences there over the years. I am so grateful I got to preach at Special Touch Camp last week and at the home-going of one of God’s saints and at Cornerstone Church. 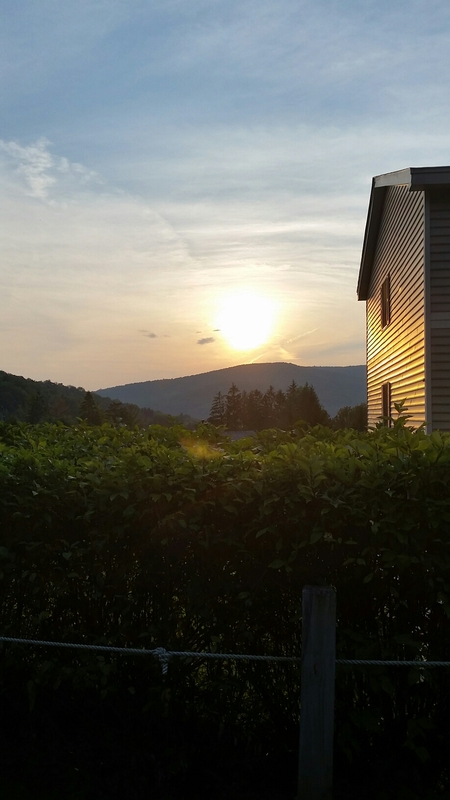 This week I am looking forward to getting caught up on my reading and writing and a little R& R at the pool in Jiminy Peak. This entry was tagged Christianity, family, fun, God, photography, Share your world. Bookmark the permalink. Reading, writing and the pool–now that sounds like a great time. Love that last shot. Congratulations to all those baptized recently! Thanks Patti. It has been a busy but wonderful time.